After a long, relaxing summer, September can seem a very daunting month; going back to school means more work, less free time and the end of spending the entire morning in bed. However, for members of Masque Youth Theatre, September means our weekly Tuesday night sessions restarting once more, making it a greatly anticipated time of the year. The long break can cause – for me, at any rate – serious Masque withdrawal symptoms. There is nothing else quite in the same league as the youth theatre for its friendliness, fun-loving members and sheer love of drama. The relaxed atmosphere of Masque makes a welcome change from our hectic school lives and allows everybody to get away from the large amounts of homework which inevitably build up throughout the term. One of the best things about Masque, in my opinion, is the attitude of the people who run and attend the weekly sessions. 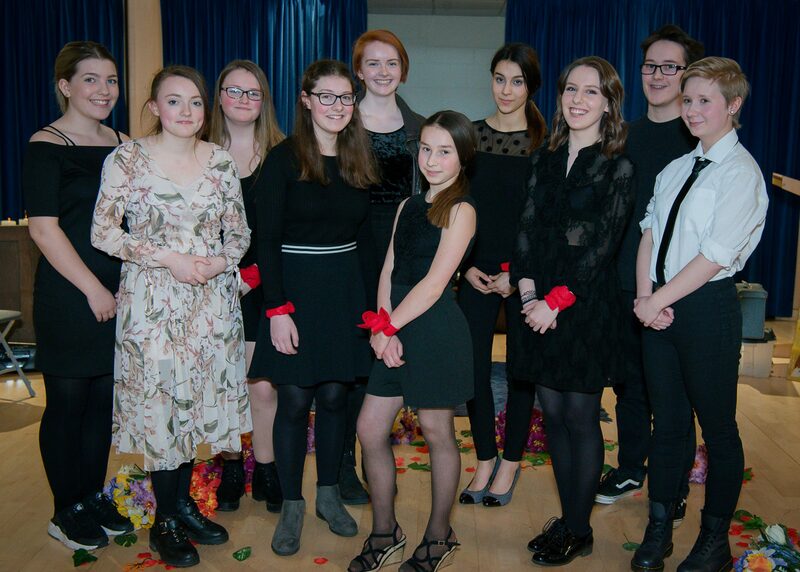 Every member is made to feel welcome and nobody is excluded from the Youth Theatre community. At the moment during our sessions, we play games involving improvisation and activities to help us work as a group, as the community spirit of Masque is, I feel, central to the high standard of work it produces. Soon, we will begin to work towards the theme of our next production. The beginning of our work towards the play is always a time of great excitement and I know this year’s will be as fantastic as the others I have been lucky enough to be involved in. We start rehearsing again at the end of October for this season’s double-bill production of Hiawatha (Michael Bogdanov) directed by Ursula Wright and Warpaint (Edward Toone) directed by Edward Toone and Tim Page, which is in the Round at the Holy Sepulchre Church on April 16th – 18th.